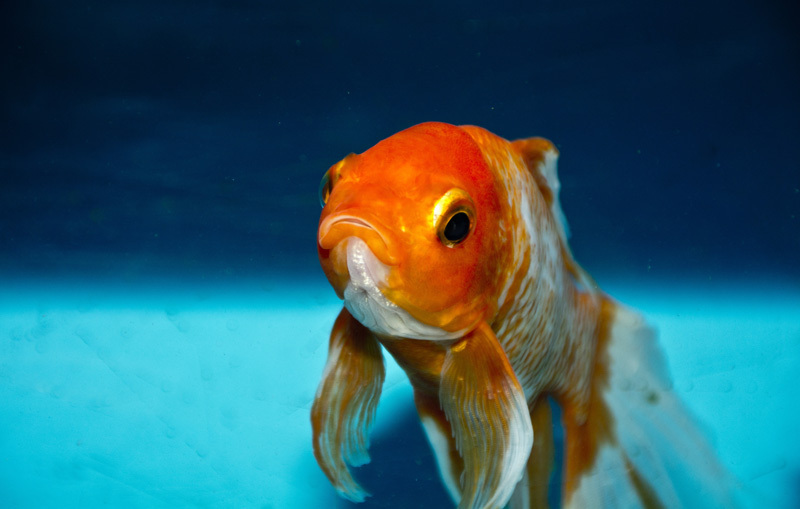 Most first-time fish owners kill their pet within a month of bringing it home. 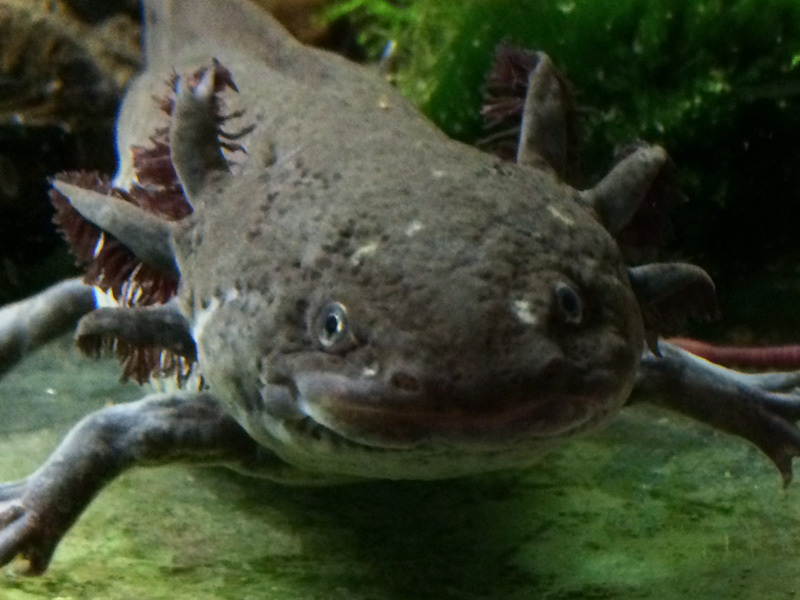 This is because most pet stores fail to educate their employees and customers about the nitrogen cycle, a crucial component of the aquatic ecosystem. This beautiful example of commensalism (a symbiotic relationship that benefits all of the organisms involved) is what makes life sustainable for aquatic animals. The first thing to understand is that an aquarium is not just a box with water in it: it is a miniature replica of the ecosystem that allows life to flourish in our rivers and oceans. The water is full of microorganisms, and some of them have extremely important roles to play. In the aquarium, just as in nature, animal waste and decaying organic matter constantly release ammonia (NH3) into the water. 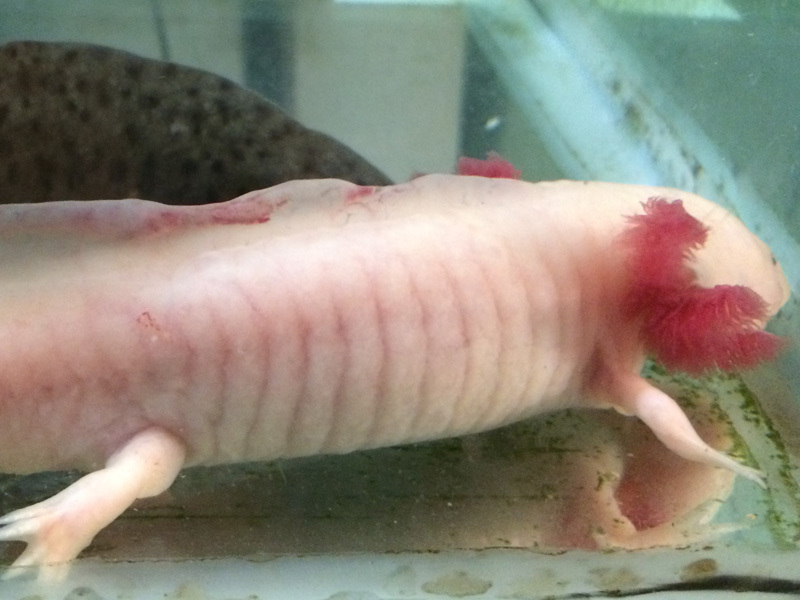 Ammonia is highly toxic — even a trace can be harmful to most aquatic species. 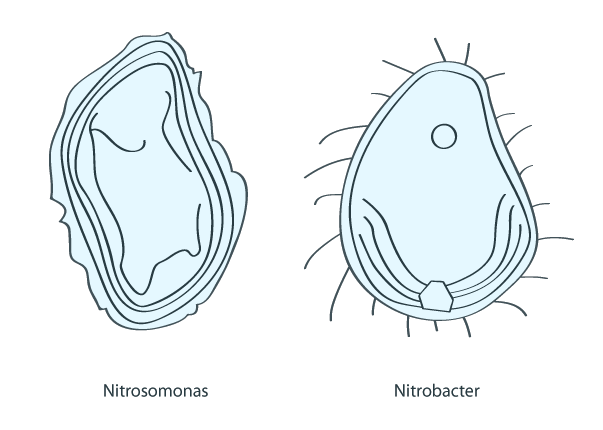 Luckily, bacteria like nitrosomonas are able to use the oxygen present in water to convert ammonia into a less toxic compound: nitrite (NO2−). Note that “less toxic” does not mean “harmless”. Animals tolerate nitrites a bit better than ammonia, but as it builds up in the aquarium (or any other body of water), it can still lead to burns, illness and death. Thankfully, that’s when nitrobacters come in to save the day. Using oxygen, these little guys convert nitrites into nitrates (NO3−), which are far less toxic than the other two compounds. In nature, nitrates don’t really have a chance to build up because plants and algae use them for growth. If you keep plants in your aquarium, they will “eat” some of the nitrates for you. The leftovers will become algae food, which is why you may notice an algae bloom if you haven’t changed the water in a while. If nitrates keep climbing, the plants and algae may not be able to keep up, and your animals are likely to get sick. This is where you come in! 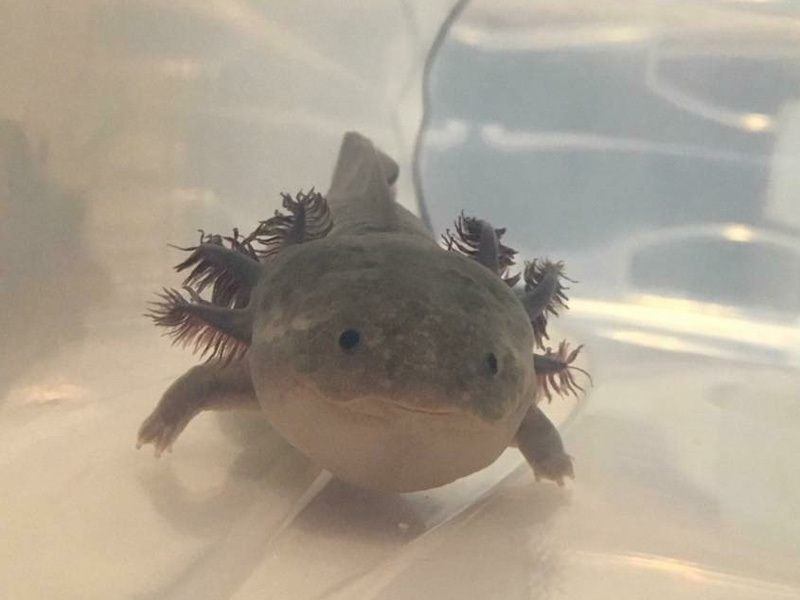 Regardless of the species you are keeping, you should be doing partial water changes at least once a week. It’s a good idea to test for ammonia, nitrites and nitrates once in a while to make sure that your microorganisms are doing their job and keeping your aquarium water safe. Which brings me to the main point of this post: brand new, clean aquariums are unsafe. More specifically, the problem lies with the filter. When you first obtain it from the store, the filter is bacteria-free. This means you need to install them yourself and give them time to make themselves at home before you can safely add any animals. We call this process cycling. It takes a while and it’s kind of tricky, so people who don’t understand how important it is tend to skip this step. Then, as ammonia builds up, their animal’s health begins to deteriorate. This is such a common phenomenon that it has been given the name new tank syndrome. Now that you know why cycling is so important, here’s how to do it properly.